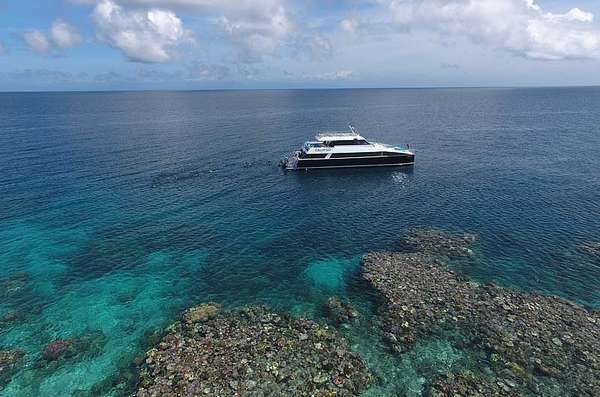 Once at the reef, you will practice your skills both on the boat and in the water before being taken on a 30-40 minute dive with your instructor to explore spectacular coral reefs and abundant marine life from a different perspective. 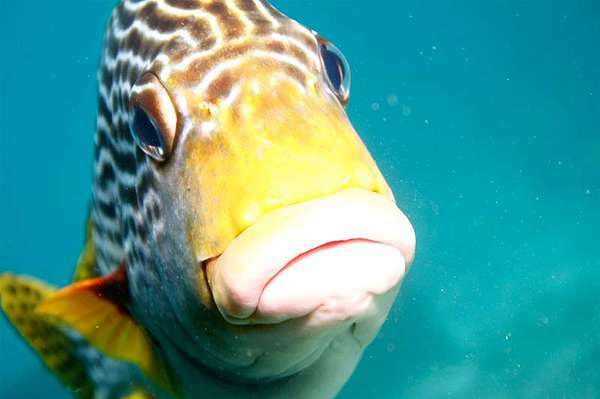 Pricing is for 1 Dive, an additional two dives are possible at $50 per dive. 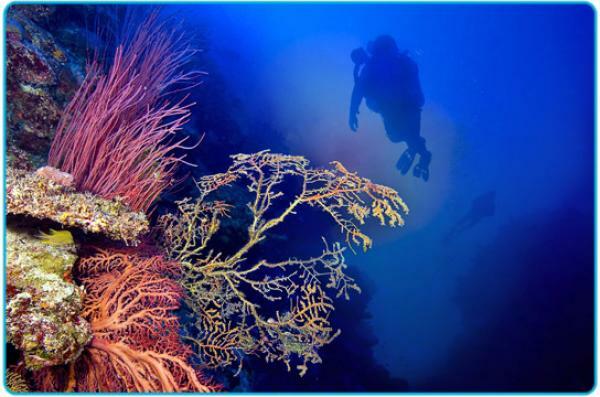 Our dive gear is high quality and includes dive computers and large tanks. 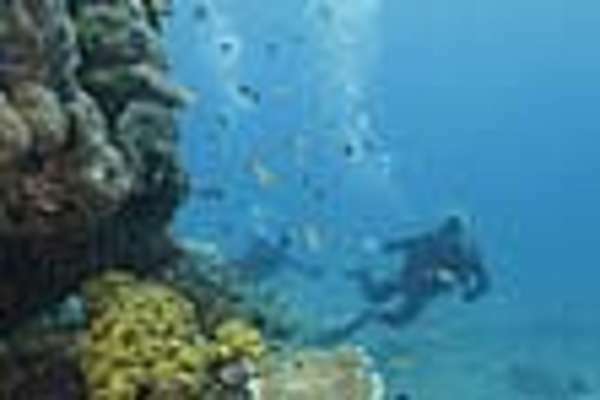 Conditions of Diving: If you have never dived before and are wishing to participate in an Introductory Dive, there are some medical conditions, such as asthma, that will prevent you from diving. If in doubt, contact Calypso or your general practitioner. Minimum age for Introductory Diving is 12 years.